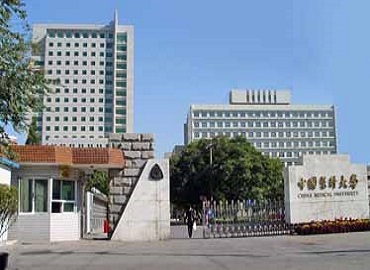 Among the top medical schools in China, Wenzhou Medical University ranks at 18th position among best medical schools to study MBBS in China. 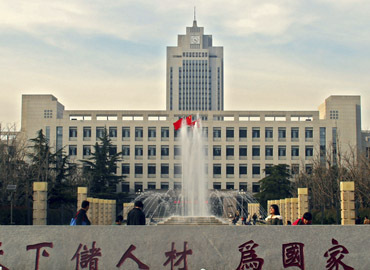 The university was founded in the year 1912 in the city of Hangzhou. 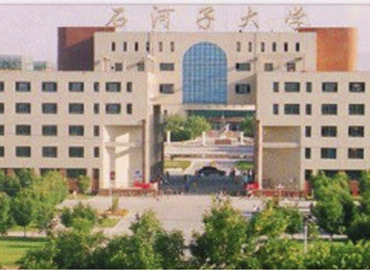 In 2015, the university was shortlisted as one of the co-developed universities by the Ministry of Education, National Health Commission and Zhejiang Provincial Government. 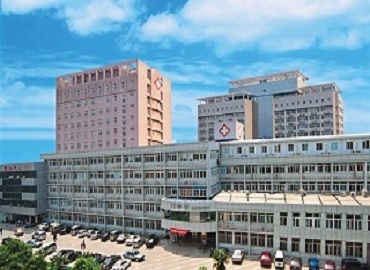 Wenzhou Medical University has collaborations with more than 80 universities and institutions present all across the globe for various activities such as joint education programs, joint research, scholar/student exchange programs, etc. The aim of the university is to create excellent medical talents who are capable of bringing a change in the society and can innovate. 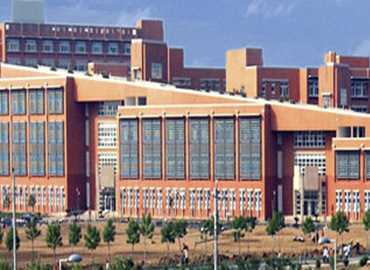 At present, the university has 1479 faculties including senior professionals, associate senior professionals, etc. The university has 3 campuses, spread over with 1900 acres of total area. 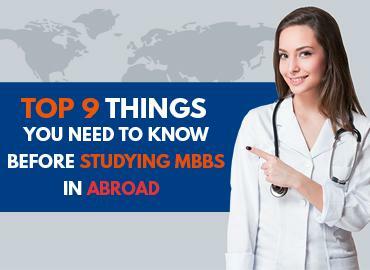 The university is recognized by various medical council bodies including MCI and others and is enlisted with WDOMS. 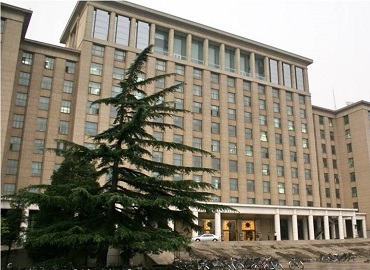 The university provides hostel accommodation to all its international students. 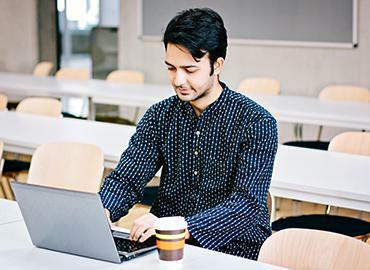 Students enjoy hostel accommodation as it is comfortable with all the basic amenities such as air-conditioning, television, beds, Wi-Fi Connectivity, student mess which serves Indian food, etc. The rooms are provided on a sharing basis for boys and girls, separately. For security reasons, the hostel is under CCTV - surveillance of the police. 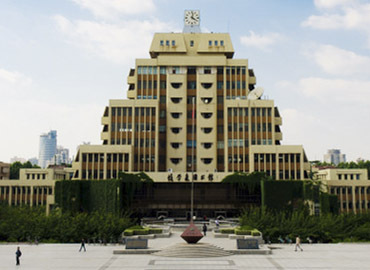 The life of students at Wenzhou Medical University is very lively as the university provides various opportunities for outdoor and indoor sports. 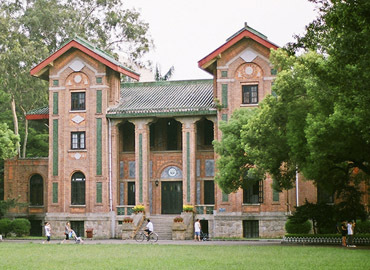 The university offers different facilities such as clubs, gyms, and sports courses. The university celebrates all the major festivals of the world so that the students don’t miss the feeling of home. The university gives the opportunity to all the students to get to know about each other’s culture, country, customs, etc. and develops a healthy bond. 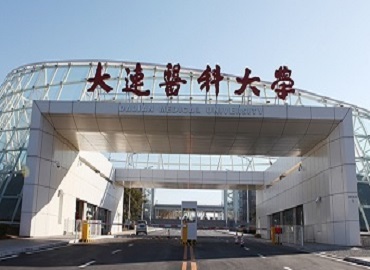 The city has a port and is an industrial city in China’s Zhejiang province. 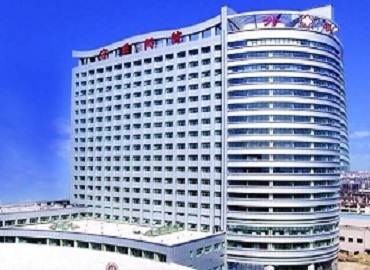 The city is situated on the river Oujiang on the East China Sea. 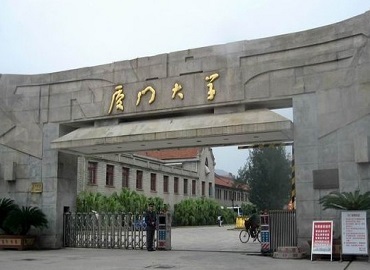 The city was originally known as Yongjia. 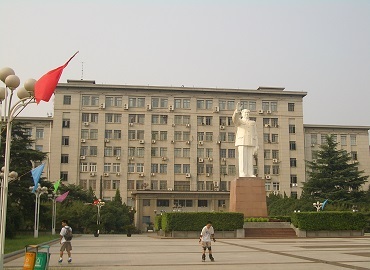 The city was the capital of the ancient Dong'ou Kingdom which existed from 191 BC till the time it wasn’t conquered by the Minyue Kingdom in 138 BC. The city experiences long, humid and hot summers with short winters. The city claims to be the "Alunite Capital of the World". The city offers continuous flights to major cities in mainland China along with Hong-Kong and Macau. A maximum number of people use buses and taxis to travel within the city. The city serves more than 250 delicious recipes based on seafood majorly using fish, shrimps, crabs, etc. There are other major food chains available in the city such as McDonald’s. 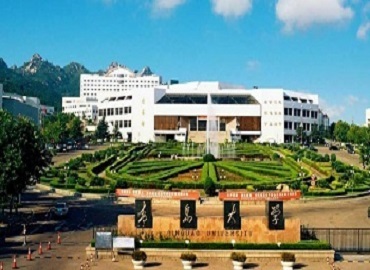 Yandang Mountain, Wenzhou Amusement Park, Middle-lake Island are some of the major tourist attractions of the city.